Orange as Bonkers D. Bobcat. 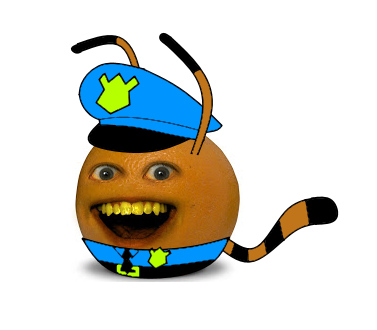 Annoying Orange is owned by Dane Boe while Bonkers is copyright of Disney.. Wallpaper and background images in the The Annoying Orange club tagged: photo orange bonkers d bobcat. 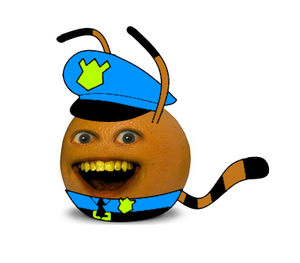 Annoying Orange is owned by Dane Boe while Bonkers is copyright of Disney.